Are you a chocolate fanatic who may or may not have a plan to explore France’s chocolate scene soon? 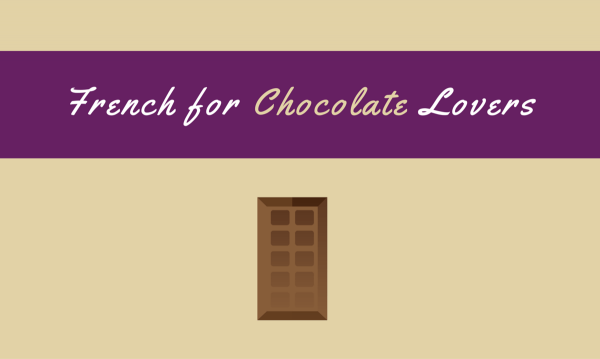 Whether you simply want to learn everything about chocolates or you’re planning to trudge to French-speaking parts to sample some delicious chocolat, here is a list of chocolate-related vocabulary to help you out. Also, don’t leave this page so quickly because you’ll find really useful tips in the end of the article. une ganache beurre ganache soufflé; it is used to fill and frost cakes, tarts and other pastries. un grand cru chocolat Chocolate made with beans from a particular region; The Grand Cru designation signifies that the beans used in a chocolate bar all come from a certain country or region. Je voudrais… I would like…..
Je voudrais choisir quelques chocolats dans un sachet. I’d like to choose some chocolates to buy in a little bag. Je voudrais un ballotin de 250 grammes, avec seulement du chocolat noir. I would like a 250/500-gram box with dark chocolate only. Je voudrais un ballotin de 500 grammes, avec un mélange noir et lait. I would like a 500-gram box with a mix of dark and milk chocolates. Je voudrais un ballotin de 375 grammes avec pas de chocolats alcoolisés. I would like a 375-gram box with no chocolates with liquor in them. Ils sont à combien le kilo, les chocolats ? How much per kilo for the chocolates? Qu’est-ce que c’est, la spécialité de la maison ? What is the house specialty? Qu’est-ce que vous me conseillez ? What do you recommend? 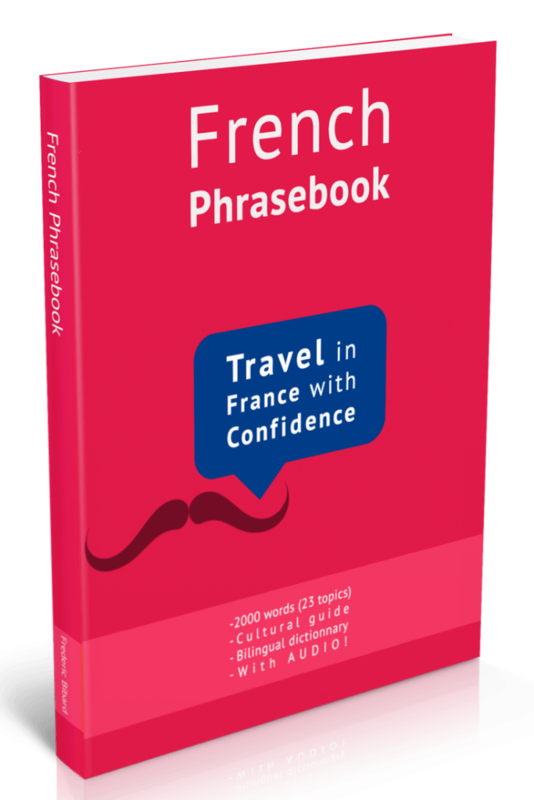 For a complete list of French phrases, get your copy of the best French phrasebook with menu reader and free pronunciation guide. Click the photo below. Take all the time you need to walk around the shop and appreciate the chocolate creations. But…. Always be extra careful not to touch any of the chocolates. If you must take a closer look at some packaged chocolate products, be very careful in handling them. Chocolates are very delicate, and even if they’re only slightly bruised or misshapen, the store won’t be able to sell them anymore. If you can, get an assortment of filled chocolates to sample the chocolatier’s most interesting creations. You can buy either a ready-made assortment or ask to have one prepared based on your choices. But don’t feel like you have to buy a whole ballotin. Filled chocolates are sold by weight, so you can absolutely order just 4 or 5 that the shops will pack in a small bag. When creating your own assortment of chocolates, specify to the shop personnel your preferences: whether you want all dark chocolate, all milk chocolate, a mix of both, or if you prefer to pass on any liquor-flavored ones. Don’t overlook the plain ganache and plain praliné as these are the best products to judge the mastery of the chocolatier. If you want to get plain chocolate bars, it’s best to get them from the bean-to-bar chocolatiers (those who process their own chocolate couverture from raw cacao beans). Otherwise, plain chocolate bars won’t give you a clue as to how good the chocolatier is. If you’re looking to bring chocolates to travel back home, you should consider the studded chocolate bars which are filled with your ingredients of choice. These would be great for gifts and are better for travel. Always ask for recommendations from the shop personnel. They’re experts on their own right and would be happy to help. For serious chocolate lovers, find time to visit le musée gourmand du Chocolat at 28 Boulevard de Bonne Nouvelle, 75010 Paris, France. You can learn about the fascinating 4,000 years of chocolate history at the Choco-Story Museum. 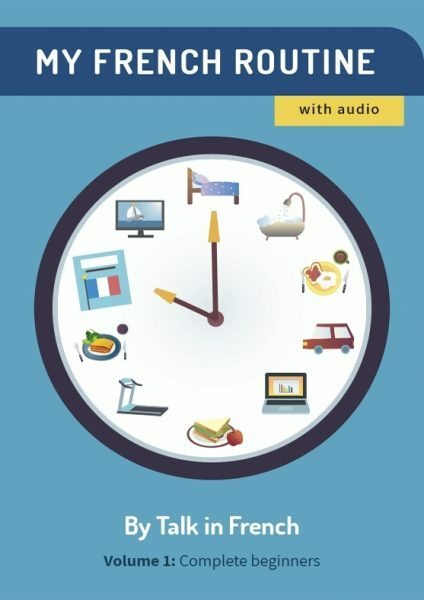 Eager for more French cuisine? 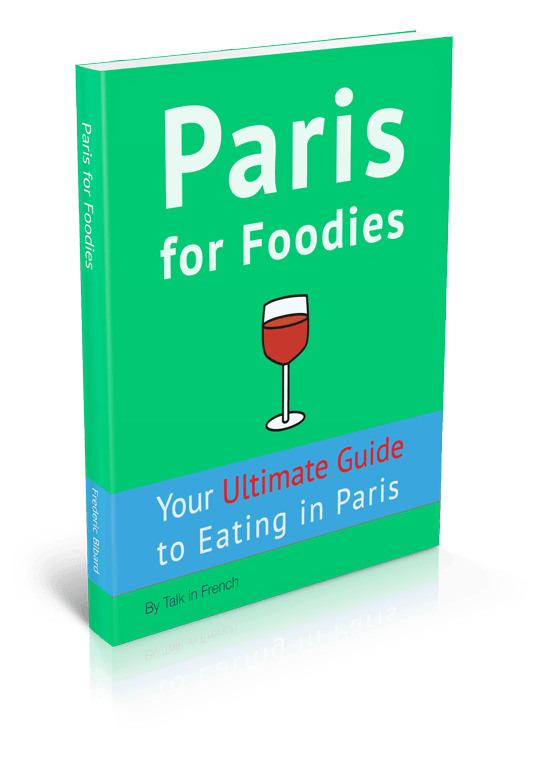 Check out Paris for Foodies, the ultimate guide to eating in Paris. It has all the info you’ll ever need to navigate the Paris food scene.